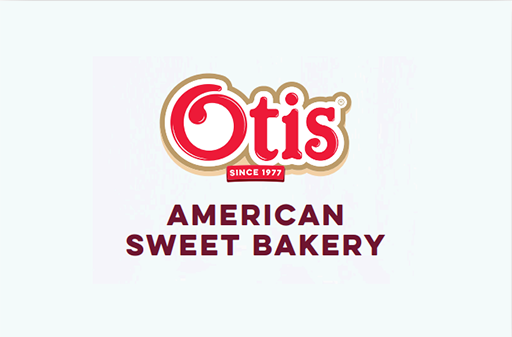 Since 1977, Otis has been producing the best of American Sweet Bakery and has been enjoyed by millions across the globe. 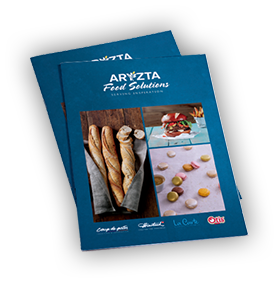 From delightful donuts to marvellous muffins, and not forgetting classic cookies, the Otis range will satisfy the demands of any sweet-toothed customer. Otis is also must-have range as part of any coffee offering so if American Sweet Bakery is what you are looking for, talk to us today about Otis.